Senior Bharatiya Janata Party leader L K Advani is set to start his anti-corruption rathyatra from the late Gandhian Jayaprakash Narayan's birthplace Sitabdiara in Saran district of Bihar on his birth anniversary October 11, according to party sources. Ending speculation that he may start his yatra from Sardar Patel's birthplace Karamsad in Anand district of Gujarat, Advani has decided to begin his journey for good governance and clean politics and against corruption in Congress-led United Progressive Alliance government from JP's birthplace. 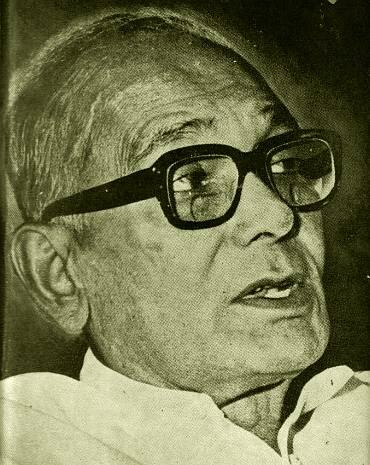 While the choice of Sitabdiara in Saran district is logical as the yatra begins on Jaiprakash Narayan's birth anniversary, tongues are likely to wag that Advani decided for a change of venue as he did not get an enthusiastic response from Gujarat Chief Minister Narendra Modi during the latter's fast. 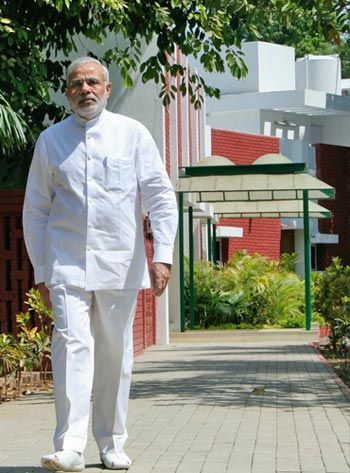 Moreover, Modi has announced he will spend a day in each district of Gujarat as part of his Sadbhavana Mission. Since this is also being viewed as a form of "yatra", there are apprehensions that Modi may hog all the limelight and put Advani's rathyatra in the shadow. Advani's yatra, which is likely to cover around 6,000 km, will go through Bihar, Uttar Pradesh, Gujarat, some of the southern states and also the North-East. 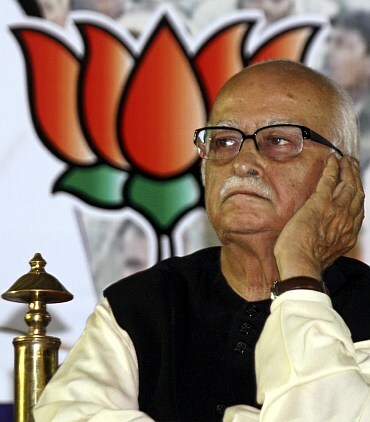 Advani is likely to fly to some of the places during different legs of the yatra. Advani may take a break for Diwali as well as on November 8, which marks his 84th birthday, to be in Delhi with his family to celebrate. He is meeting Rashtriya Swayamsevak Sangh Chief Mohan Bhagwat in Nagpur on Wednesday to discuss his yatra and solicit support of the Sangh Parivar. He will also meet party president Nitin Gadkari there to inquire about his health. 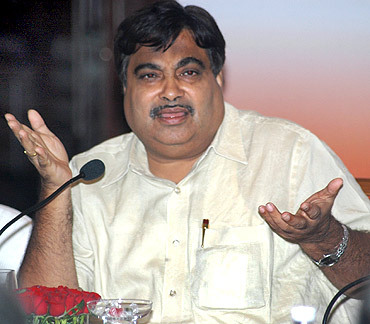 Gadkari had undergone an operation on September 12 to lose weight.